This is a follow-up of this question of mine and uses the same setup. 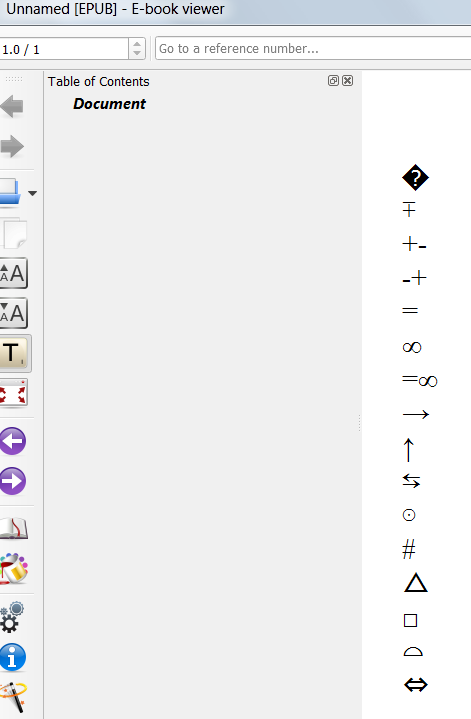 All symbols display correctly if I process the file with pdflatex. Using tex4ebook, some don't display correctly as indicated by the fails comment above. Is there a way to fix this? Thanks. Edit: Added image to show calibre/ebook viewer result mentioned in my comment. The problem is that several symbols doesn't have Unicode counterparts, so we need to output them as two characters. In some cases it doesn't really fit the original. Not the answer you're looking for? Browse other questions tagged xskak tex4ebook or ask your own question.